Need a quick update on Matt Murdock's entire story so far? Host Angélique Roché breaks down everything that happens in seasons 1 and 2 of Marvel's Daredevil, along with Marvel's The Defenders on Netflix. Marvel's Daredevil season 3 is available now. 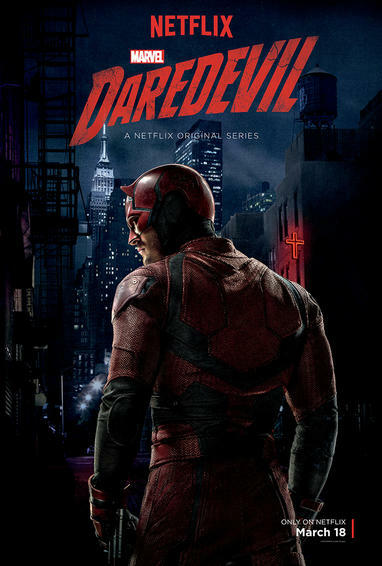 Blinded as a young boy but imbued with extraordinary senses, Matt Murdock (Charlie Cox) fights against injustice by day as a lawyer, and by night as the Super Hero Daredevil in modern day Hell's Kitchen, New York City.